The New Breed / North Carolina State Open was held on August 19th outside of Charlotte NC. 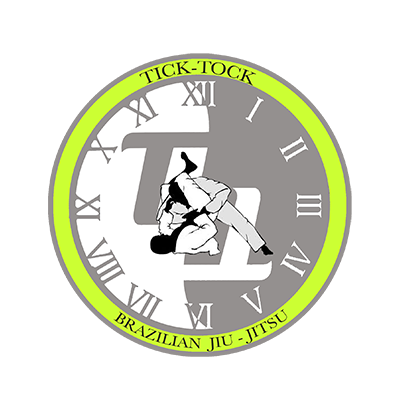 Tick-Tock BJJ took 2 competitors and we managed to leave with 5 medal’s! It’s always awesome to see people set a goal, work towards that goal, then accomplish that goal. They both looked awesome this weekend taking home plenty of hardware. Sometimes it is hard for the average person to understand the feeling you get when you compete (especially when you win) but it is something that you only get to experience when you do it. I highly recommend everyone compete at least once in their BJJ career. In competition you are bound to win some and lose some, what is important is that you walk off the mats knowing you gave it 100%! –Bradley Allred winning the GI Blue Belt division as well as the NO-GI Intermediate divisions with all submissions, then decided to move up to the Advanced division and placed 3rd. –Justin Vedrode had a tough couple matches in the NO-GI Novice division placing 3rd, then came back strong in the GI White belt division dominating with all submissions.